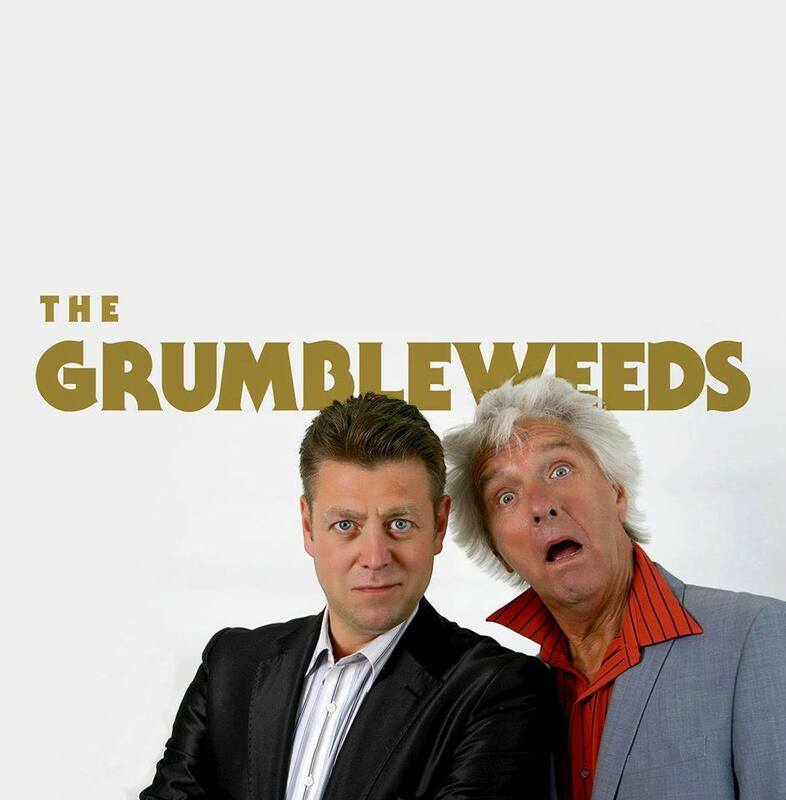 Since the 1960’s The Grumbleweeds have dominated the UK comedy scene. From TV to Radio, Pantomime, Summer Season, Theatre, Cruise and Cabaret, the act has never failed to impress. Timeless classic routines and unforgettable characters weave their way through this seamless act, interlaced with minty-fresh routines and impressions to earn this duo the highest respect among their peers and the right to call themselves The Guv’nors of live comedy.